Service could not be improved. Rebecca was brilliant from start to finish. Proactive, efficient, approachable... The brilliant service has changed and improved my life for the better and I could not be more thankful. Highly recommend. 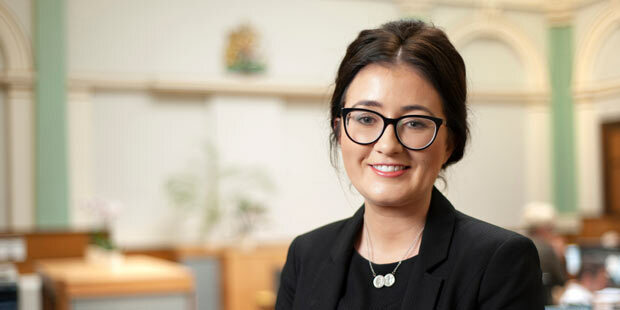 I am a Paralegal in the family department here at David Gray Solicitors. My experience involves all areas within Family Law. I have covered both public law whereby the Local Authority are involved with families and private law including contact arrangements, divorce, ancillary matters and applications for non-molestation and occupation orders. Each client I deal with is treated individually and I approach each case in a practical manner. I believe that cutting out the ‘legal jargon’ helps my clients to understand their options and have a clear view of moving forward. I appreciate the often devastating and stressful circumstances that individuals requiring the assistance of Family Law find themselves in, and I am very understanding to that. I read law at Liverpool John Moores University. I graduated with a 2:1 classification in 2013 and have worked in Family Law since that time. I relocated to the North East in October 2017 and prior to that I worked for a leading law firm in Lancashire.